[ CHALLENGE 10 ] CLOSE THE KITCHEN! Late night snacking can sneak up on you when you don’t even see it coming. That last bite of something left on the kitchen counter, a few cookies during the evening news, a cup of hot chocolate... Because you are slowing down for the day, late night calories don’t get burned off. Instead, they go to bed with you, stowed away as fat. 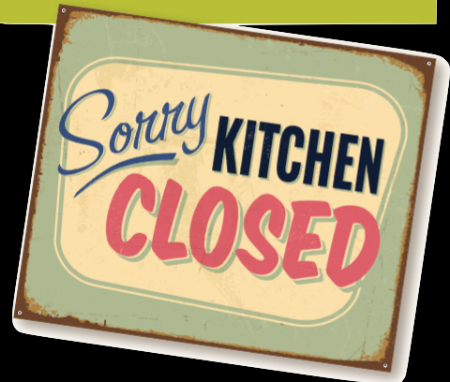 To avoid late night munching, try “shutting down your kitchen" right after dinner. Creating a simple evening ritual of closing the kitchen can help you to avoid excess calories and bring an organized end to busy days.